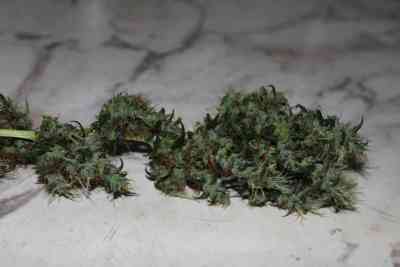 CBD Mango Haze is one of the most pleasant tasting plants in CBD-crew line up. 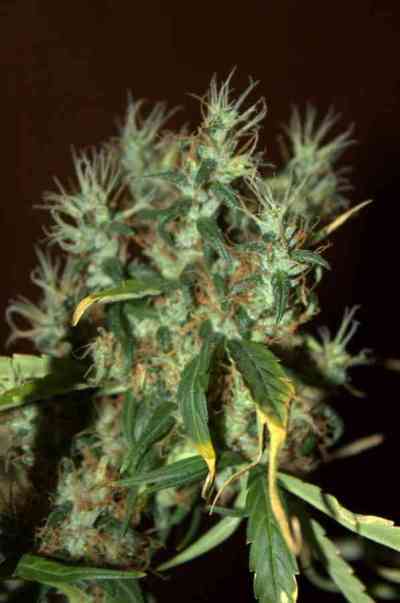 CBD Mango Haze has exceeded the ranges of CBD to THC and you can get plants ranging from the prerequisite 1:1 ratio to as far as 1:2, THC to CBD. The medical applications are immense and the potential to aid many issues of health are great, CBD Crew is proud of the terpenoid content which they believe will be one of the most important future studies of their group for the benefit of the medical community in the future. When growing out larger plants the Haze heritage of this genetic means they will respond well to topping, super cropping and various other techniques that control height and yield. 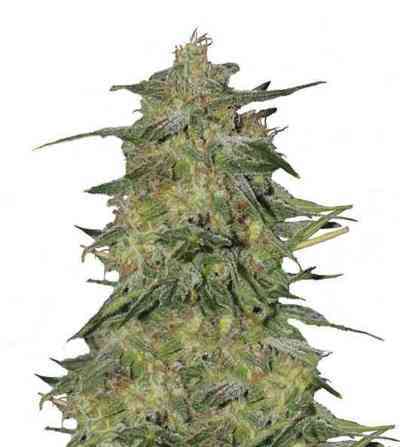 Despite smaller bud formation characteristic of Haze hybrids, this plant can yield very well and you can expect it to be between 450-600 grams per m2 per 600 watt lamp. Reducing the lower branches during the early days of flowering will promote larger single or multiple colas, thus reducing manicuring work and handling. 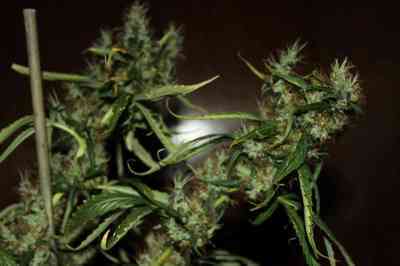 CBD Mango Haze flowering time will be between 9-12 weeks depending upon the phenotype. 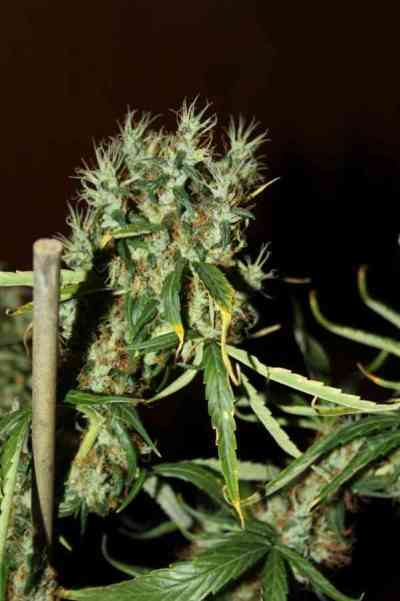 Haze hybrids are better suited to mold resistance and can be very appealing to the outdoor growers as well as indoor growers. Resin production is impressive and the extractions possible with this hybrid will be full flavored and appealing to all. 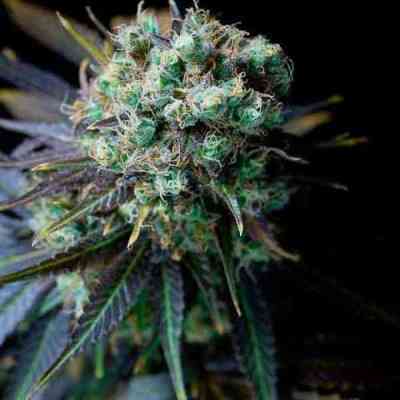 An excellent practical Sativa dominant CBD enriched plant that will be a joy for all who grows her.